Why Would I Need a Financial Planner? 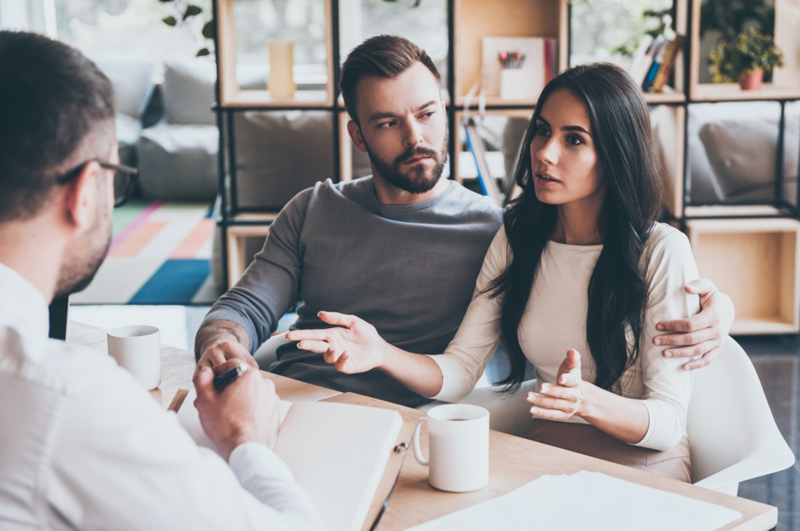 When the topic of financial planning comes up, people offer many reasons why they haven’t hired a professional planner to help them with their finances. “Why would I need a financial planner? I’m not wealthy.” Other arguments include “I’m too young or too old to need a financial planner,” and “I’m already saving on my own.” When you consider that less than one-half of Americans are confident that their savings will last through retirement, (according to a survey by Money Tips) it’s worth taking a moment to reconsider. Once you see how the arguments against hiring a financial planner compare with the facts, it becomes clear that hiring a financial advisor will be to your advantage. If I’m saving on my own, why should I hire a financial planner? Trying to save enough for retirement on your own can be stressful, leaving individuals unsure if they are sufficiently prepared for retirement. Results from Northwestern Mutual’s 2017 Planning & Progress Study found that individuals who received guidance from a financial planner had greater peace of mind. They were almost twice as likely (68% compared to 38%) to say they felt very financially secure and confident in their savings plan. The study also found that 77% of individuals who had a financial advisor considered themselves to be disciplined or highly disciplined planners, compared to 41% of who did not have the guidance of an advisor. If I’m not wealthy, why do I need a financial advisor? One of the biggest misconceptions about financial planners is that they can only help people who have a high net worth. Financial planning isn’t just for the wealthy. 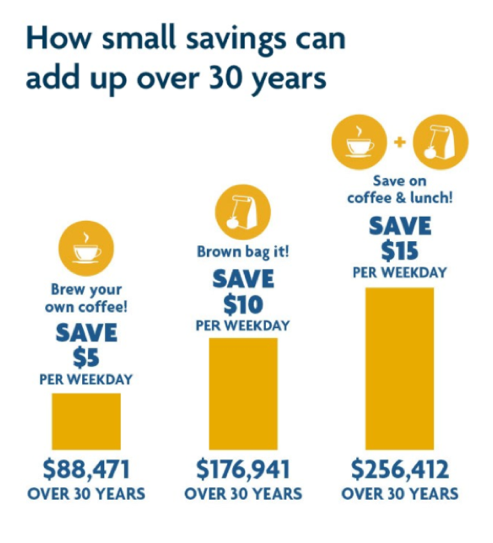 Even if you aren’t able to make large contributions to a retirement account, a financial planner can help you identify areas where making small, simple lifestyle changes will make you more financially secure over time. A financial advisor can help you find areas where reducing expenditures will free up income on even the tightest budget. They can outline a workable savings path that will leave you better placed financially, whether your goals are to pay down debt, start a fund for unexpected expenses, or start saving for retirement. As a Millennial, I have plenty of time to save later. Why should I hire a financial planner? Millennials are increasingly recognizing the benefits of hiring a financial planner. 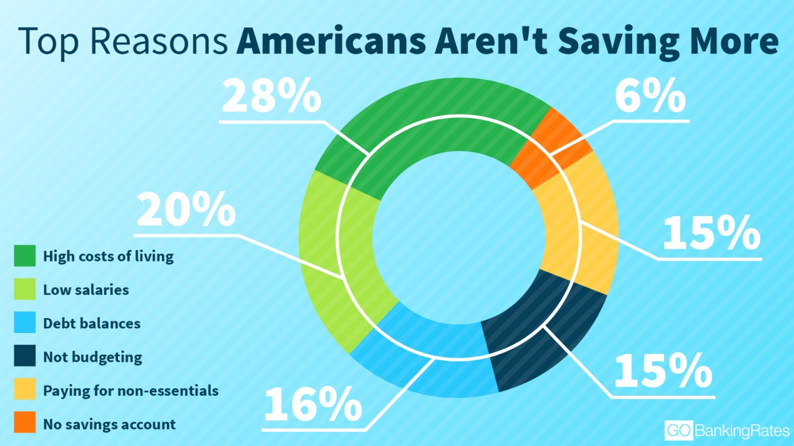 While 23% of Millennials are starting to save early, 82% say their financial planning needs improvement. Because of the way that compound interest works, starting to save later in life rather than in your twenties can set you years behind in your retirement funds. A financial advisor can help you create a plan that allows you to pay off debt such as college loans while still saving for retirement. They can guide you through options including automated payments that will make it easy to remain disciplined to meet your financial goals. I know I’m behind on saving, so why do I need a financial advisor pointing out my mistakes? One of the reasons that people avoid financial planners is the fear that they will be shamed for making poor financial decisions in the past. That is not what financial advisors do – there are many reasons why individuals aren’t saving money, and the role of a good financial advisor is simply to help you get your finances back on track. 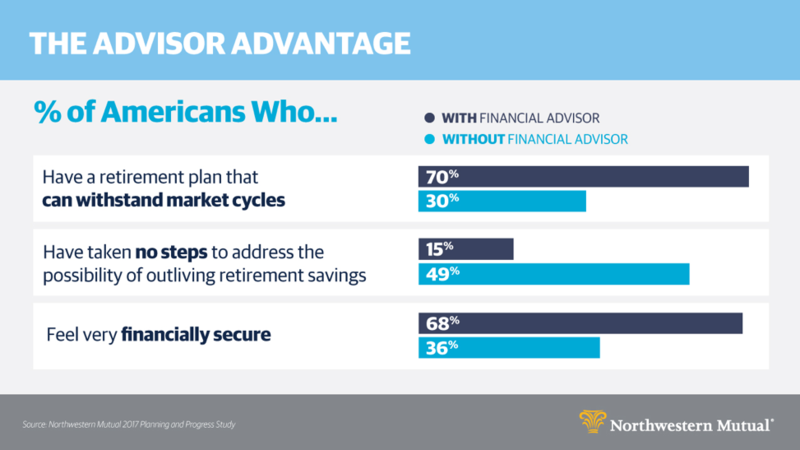 About 75% of Americans over 40 are behind on saving for retirement – even if you are in your 60s, a financial advisor can create a savings plan that will help make you more financially secure. Regardless of your age or net worth, hiring a financial planner can improve your financial stability and increase your peace of mind. Whether you are facing a life event and want financial guidance or would like to get started on the road to a more stable financial footing, consider reaching out to financial planner Matt Logan at www.MattLoganInc.com. I can assess your current fiscal behaviors and work with you to create an achievable plan that will set you on the path to enjoying a financially secure future. Matt Logan is a Representative with Matt Logan Inc. and Summit Brokerage and may be reached at www.MattLoganInc.com, 336-540-9700 or [email protected].